Numerous b/w plates and illustrations. 400 x 290 mm (16 x 11 inches) - 634pp, 240pp. Half leather hardback with marbled boards. 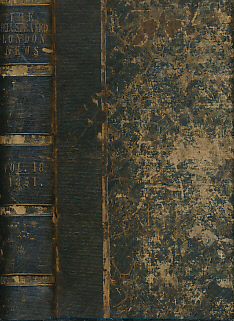 Bound in at rear, Nos 498 - 511 from Volume 19. This is a heavy book. Extra shipping will be charged for some overseas addresses.